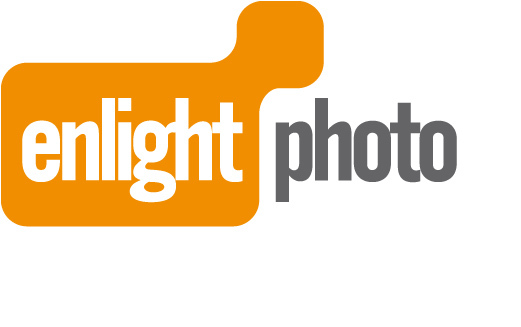 Enlight Photo Limited are young and dynamic photographic equipment developers; their ideas are constantly improving professional photographers' kit. 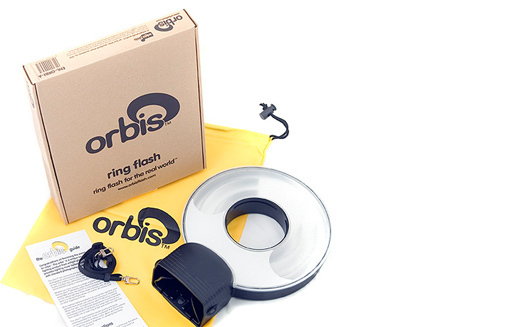 Their flagship product, the Orbis, is cost effective technology without compromising the performance of the hardware. Enlight approached us to work closely with them to develop their company identity and product identity. Since then they have been back for packaging, brochures and stationery. 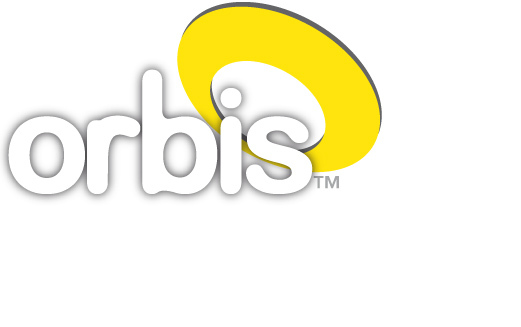 The Orbis is taking the market by storm and proving to be a real hit with professionals and amateurs alike. Our artwork has had some great feed-back too!